4TB Seagate external HD still going strong! 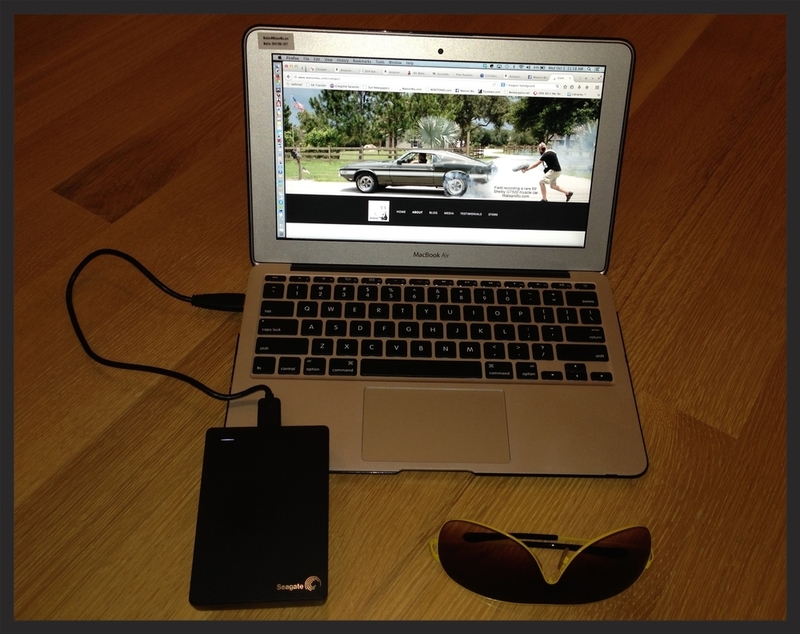 Watson Wu's Seagate 4TB external hard drive, 11" Macbook Air, and Sunglasses as a size reference. Wanted to share how well my Seagate 4TB external hard drive is performing. Backup Plus Fast Portable Drive is the official name. I use it about every single day. For an upcoming job, I have to free up some disk space in my 11" Macbook Air. I copied and pasted over 300gb of data to the Seagate and it took less than 25 minutes with it's awesome USB 3.0 interface! It's Fantastic to have such a large capacity small foot print external drive that doesn't require a separate power cable to run. Good job Seagate! !